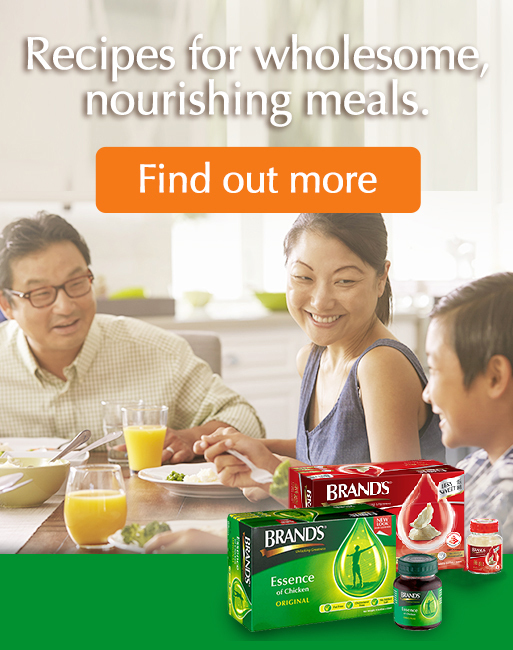 BRAND'S® Essence of Chicken is the leading essence of chicken brand in the world. 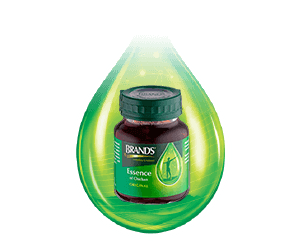 For over 180 years its natural goodness has fuelled generations of consumers for challenges that test their body and mind. For centuries Bird’s Nest has been prized in Chinese culture as an exquisite health nourishing delicacy. 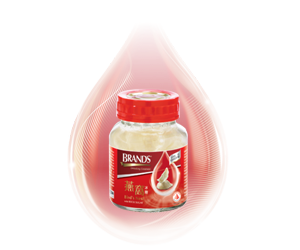 BRAND'S® is the leader in delivering 100% genuine Bird's Nest in ready to drink bottle. 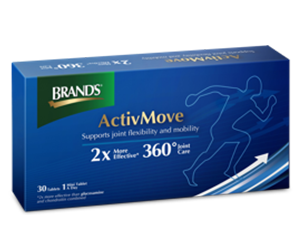 Alleviate joint pain and relieve joint inflammation with BRAND'S® ActivMove. It is a health supplement that is 2x more effective to keep your joints healthy and pain free. 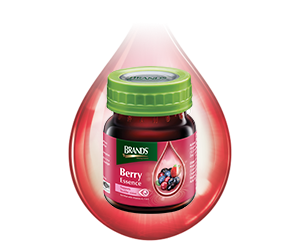 Give your eyes a break from the screen with a bottle of InnerShine® Berry Essence, the goodness of seven specially selected premium berries fortified with Vitamins A, C, E and Zinc. There are numerous skincare products that target specific skin concerns. Did you know… Skin problems may be aggravated or caused by unassuming factors that lurk in your everyday, thus sabotaging your efforts for glowing skin? Being exposed to blue light is unavoidable especially in this day and age where screens have become an integral part of our lives. 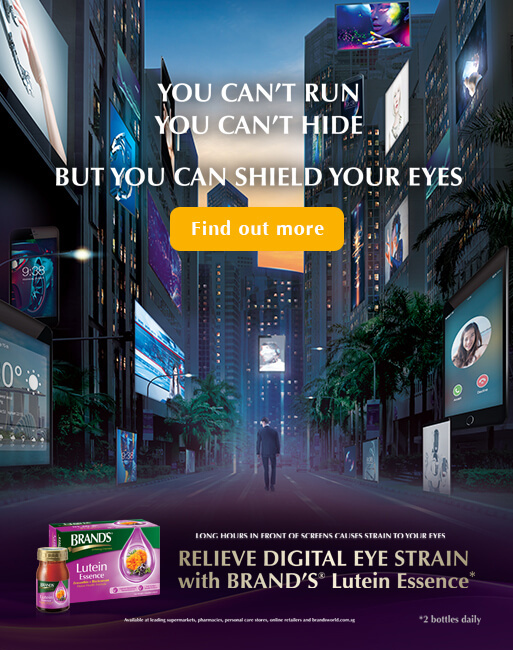 With high screen times, it is important to protect our eyes from harmful blue light. 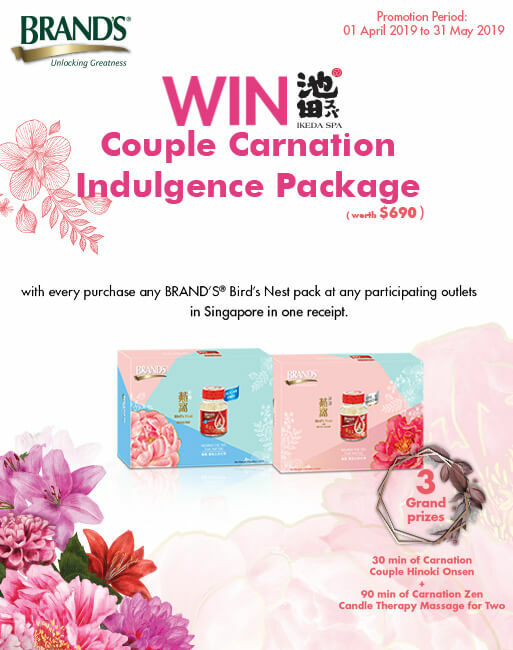 Singapore may be a small island nation, but there is certainly no lack of novel activities that fitness enthusiasts can choose from.